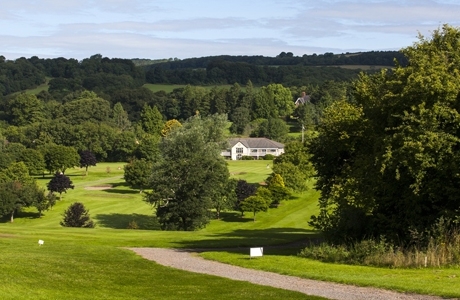 The Duchy Course opened in 1995. 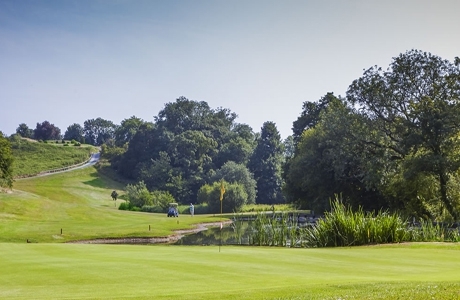 It has matured wells and offers a variety of parkland and lakeland golf holes. Measuring 6700 yards, the course will test golfers of all abilities and the undulating USGA spec greens testing the best putters! 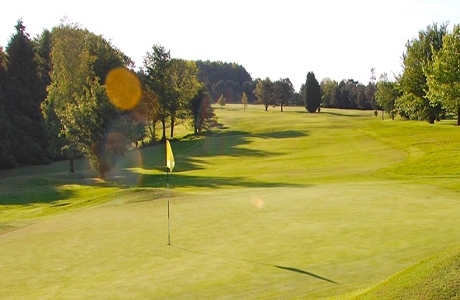 Wells Golf Club is a 6004 yds par 70 woodland course designed on two levels. Holes 2 to 11 circle the hills with undulating fairways which provide some interesting lies. The remaining holes play along the valley, where accurate drives are essential. 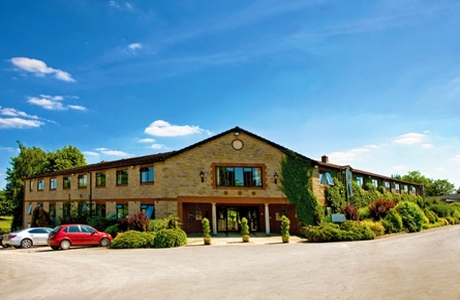 Mendip Golf Club is worthy of the hidden gem description given by Golf Monthly Magazine "a golf course not to miss". This par 71 6383 yard downland course was designed in 1908. An excellent addition to any golfing itinerary.